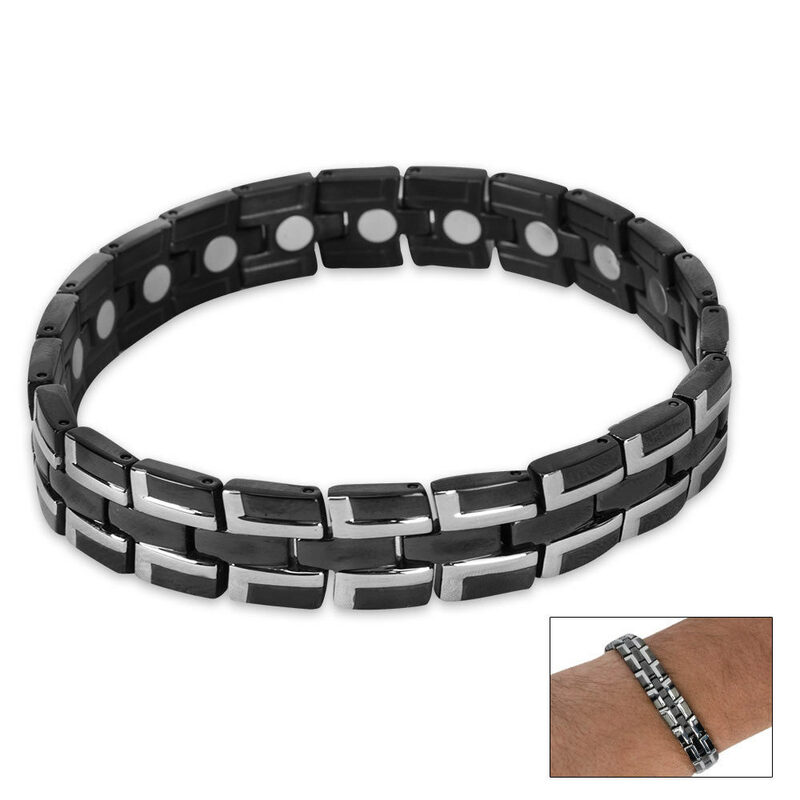 Magnetic Line Bracelet | BUDK.com - Knives & Swords At The Lowest Prices! Finally, a stylish bracelet for the men! Whether you are looking for a unique accessory or relief from various ailments, this bracelet will look good on your wrist!